Postcard was sent in an envelope! Last Edit: Aug 22, 2013 6:53:10 GMT -5 by FairyFoot: found image. Those look like lovely stamps! The artisanat local ones look interesting - it has something to do with local handicrafts. I want to get in on the Postcrossing in a small way, so maybe I could send you a postcard. 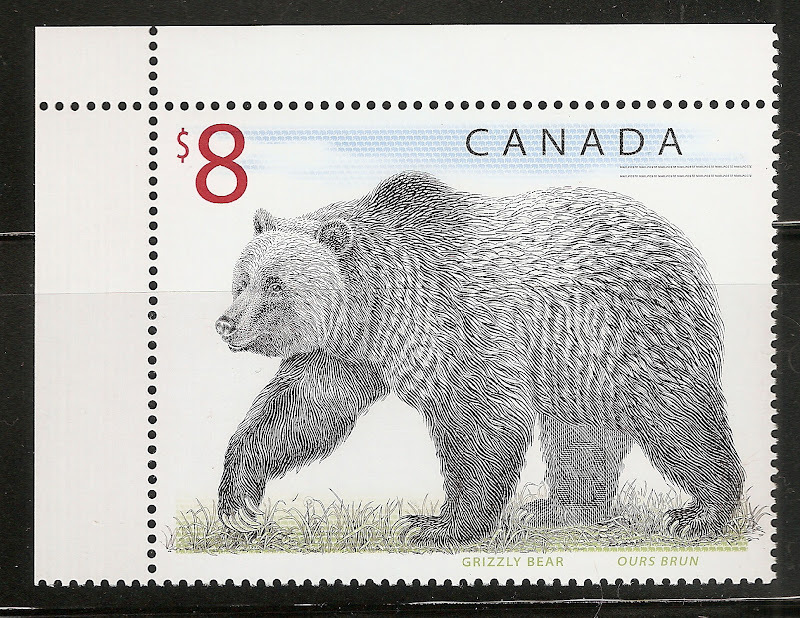 Do you collect any Canadian stamps? I want to try and make the photo in the above posting a little larger. Maybe I just have to show fewer stamps at a time, or on less black space. but it`s a learning curve! you are doing fine!! no worries. St Pierre & Miquelon have some beautiful stamps. Yes, that is a beautiful stamp!. As a matter of fact, I just got those top four stamps from you! Thought I recognized the little labels in the first picture. They really have some beautiful stamps. Yup, they`re yours all right! They saved me a bit of time as I love having the details handy. Thanks, Oquiststamps - that`s a wonderful deal! Nice stamps Can you tell me why when you click your first image to enlarge it at there are photos of young women promoting a fitness and diet web site if you click one any photo it takes you to a web site about fitness an diet whichwill not close? The photos you are seeing are ads from the hosting company that kannik has hosted the photos at. the image itself at the site is as large as it gets as she is using a camera to take the images at a setting that limits the images. My grandmother is from St. Pierre and still has family there. She mostly phones them though so I don't get many stamps. Perhaps you could persuade her to go on holiday/visit there! Maybe you could accompany her...!! Maybe we could hold a Stamp Bears convention there and buy them out of all their stamps!